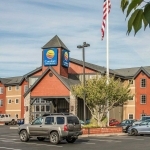 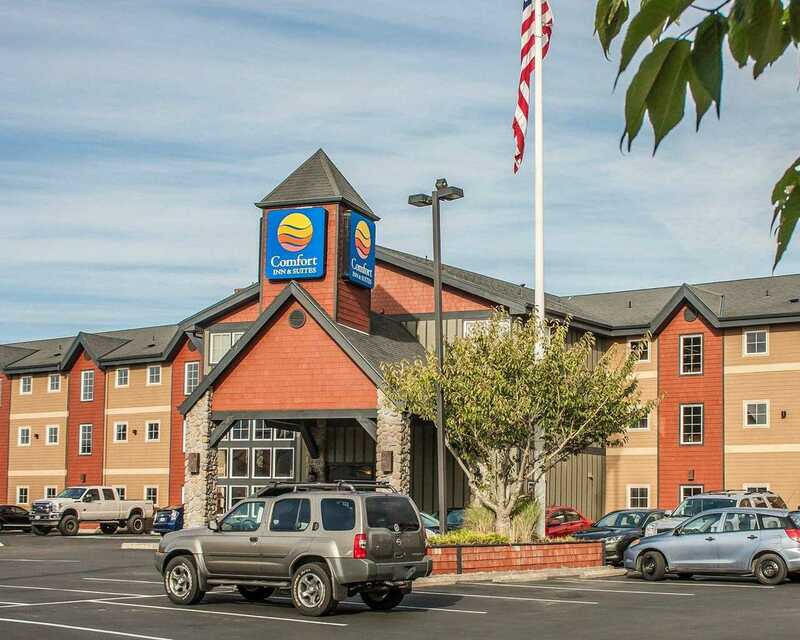 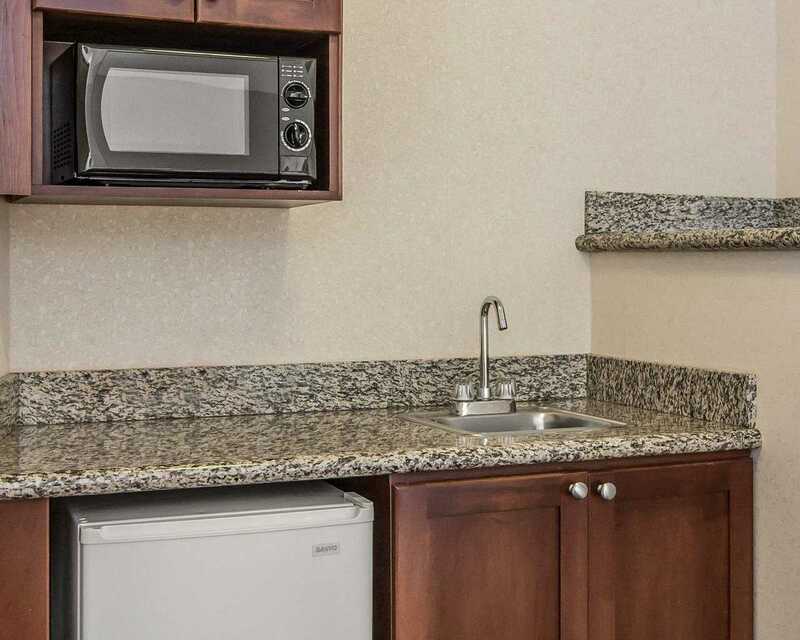 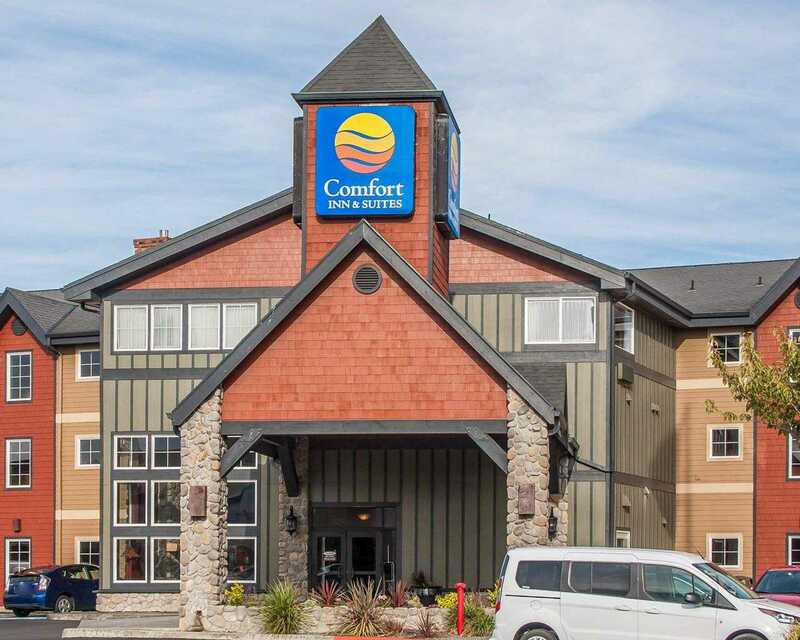 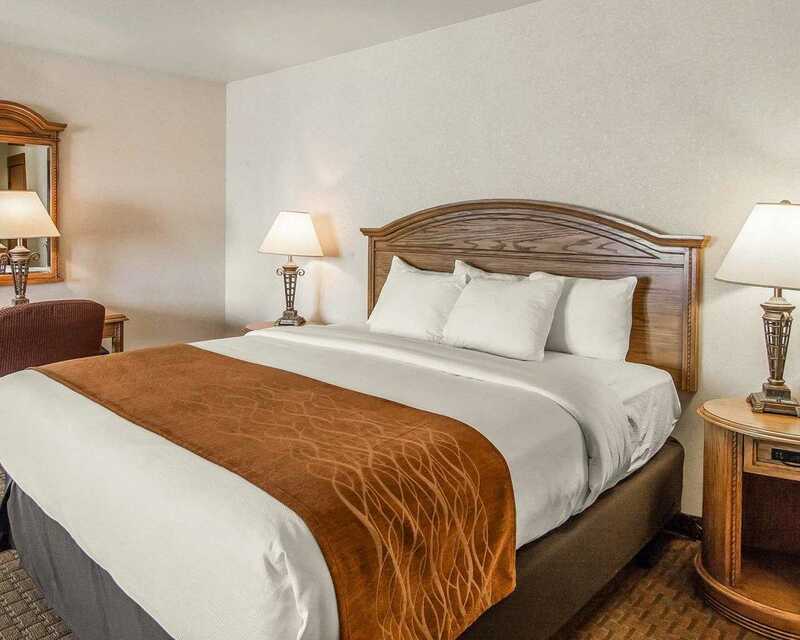 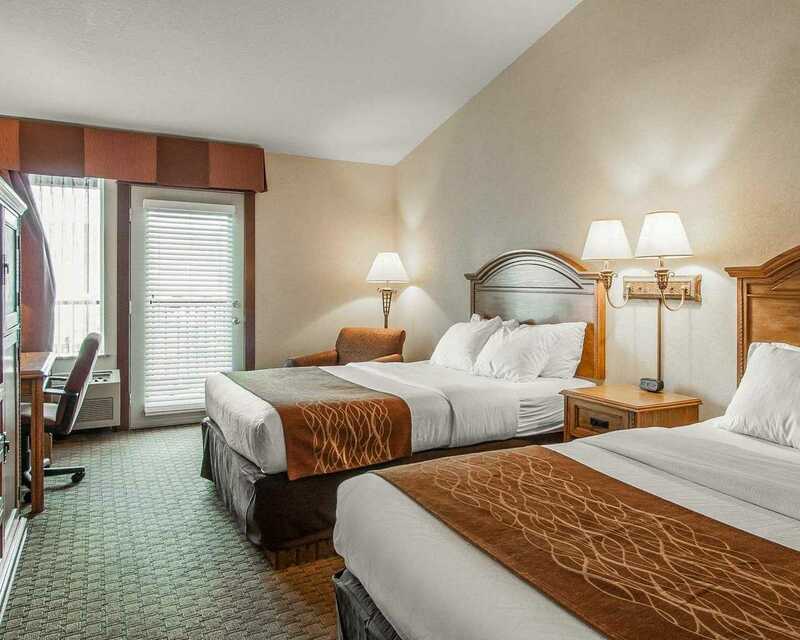 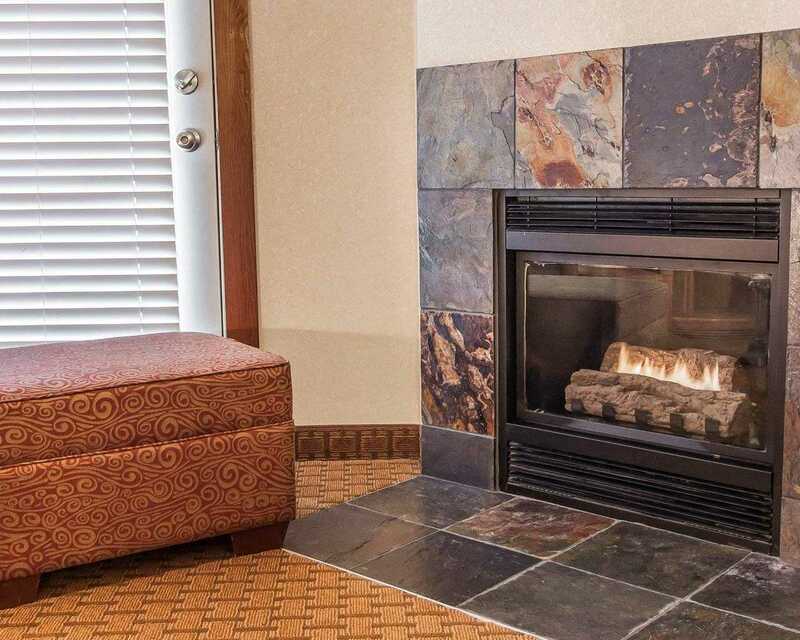 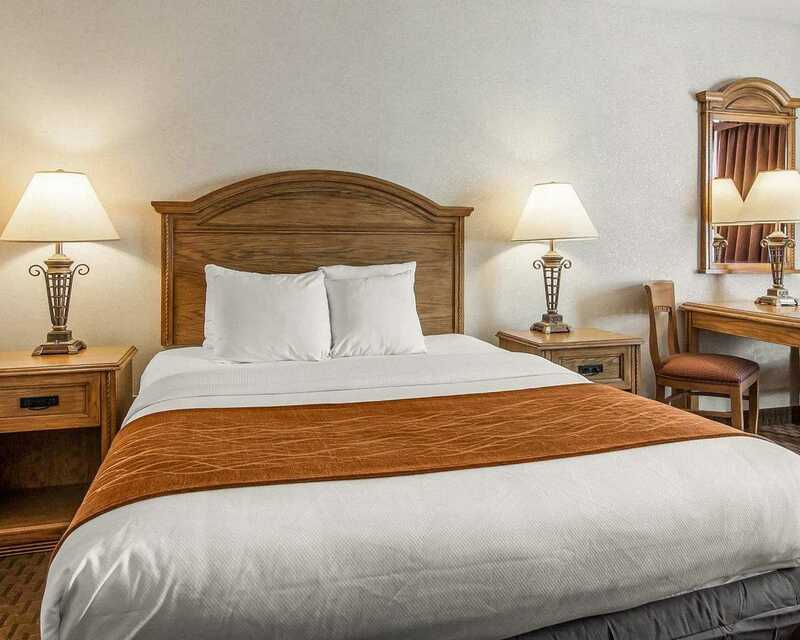 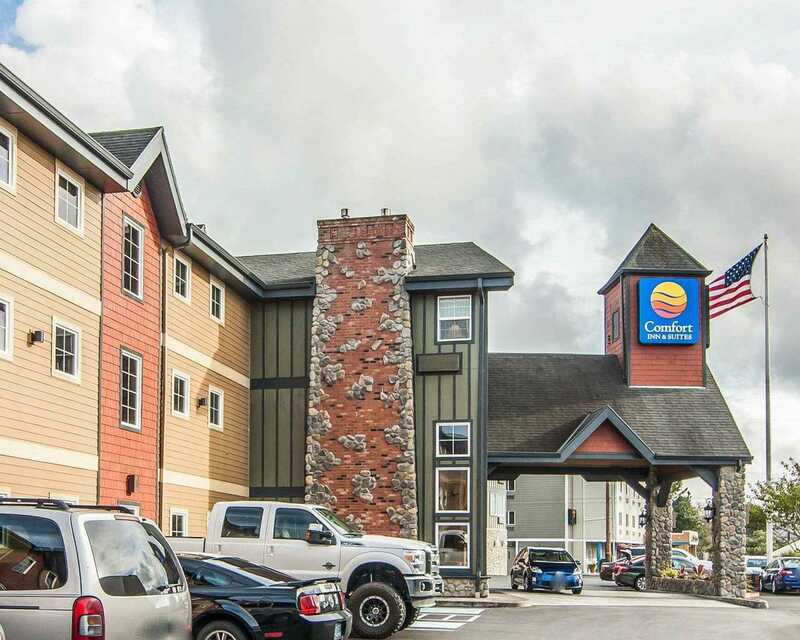 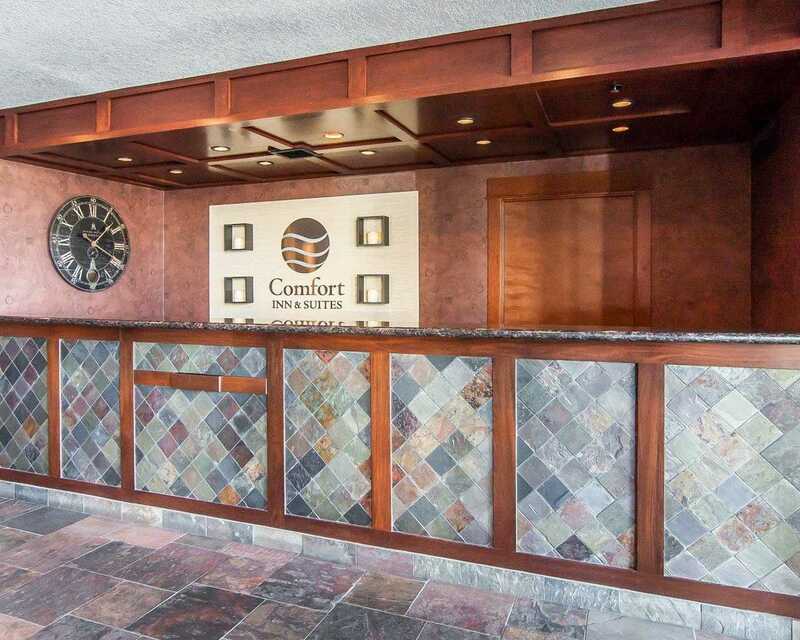 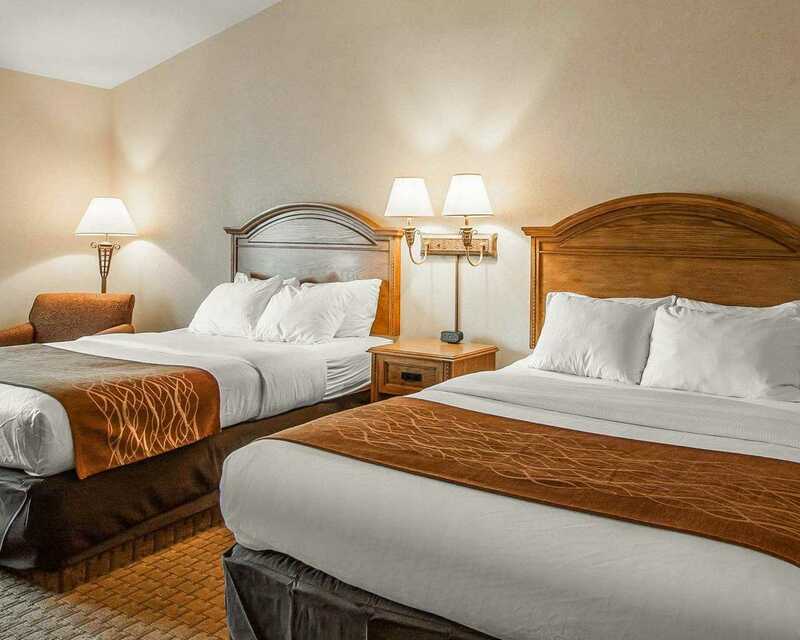 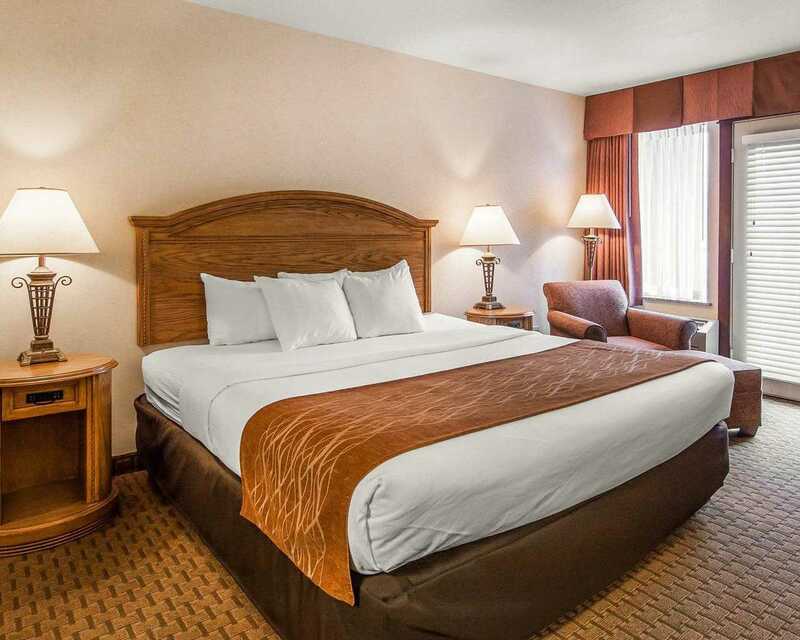 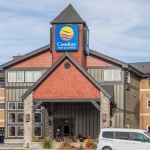 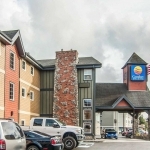 You can find many different ways to add value and comfort to your hotel stay by booking with the Comfort Inn & Suites by Seaside Convention Center-Boardwalk. 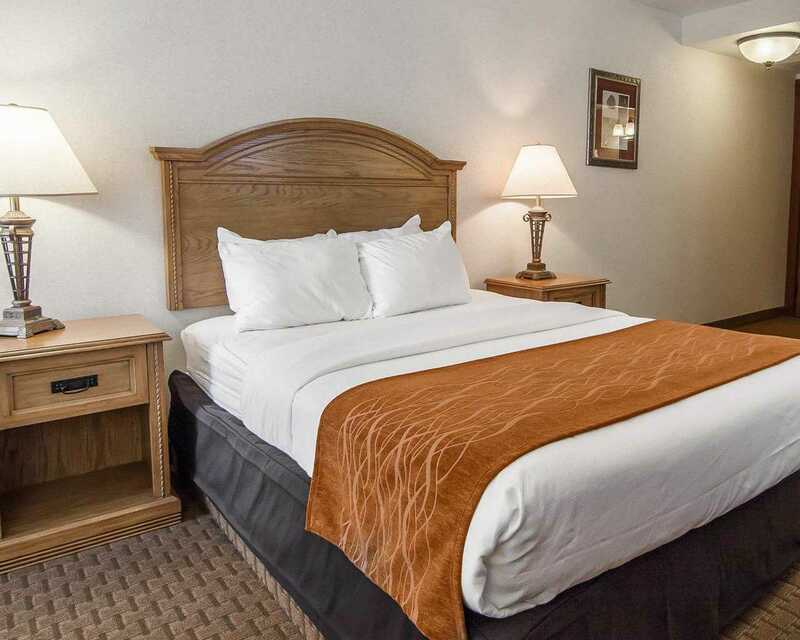 In an effort to ensure that everyone can see all of the ways that we create a perfect hotel stay, you can find photos of each of our guest rooms and onsite facilities in our online image gallery. 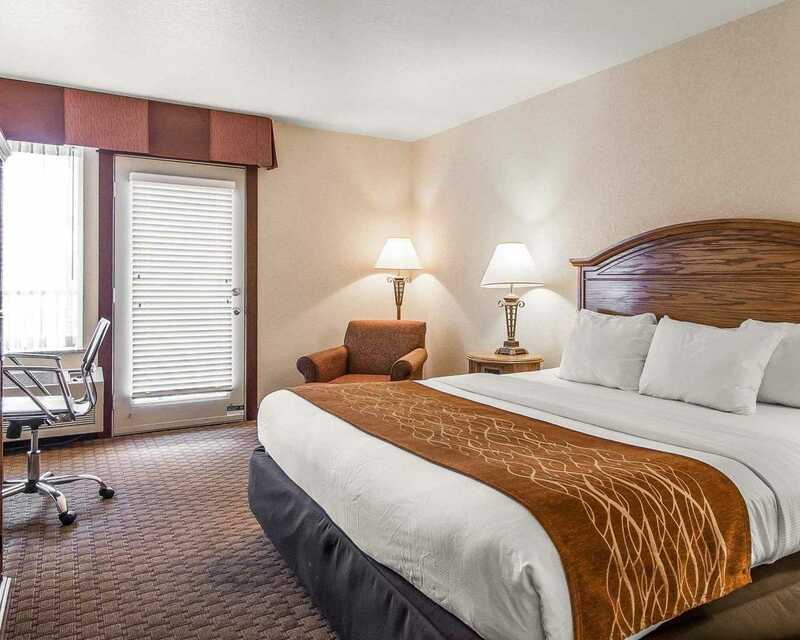 Whether you are planning a relaxing vacation or you will be joining us on a business trip, we can help you make the most of your accommodations. 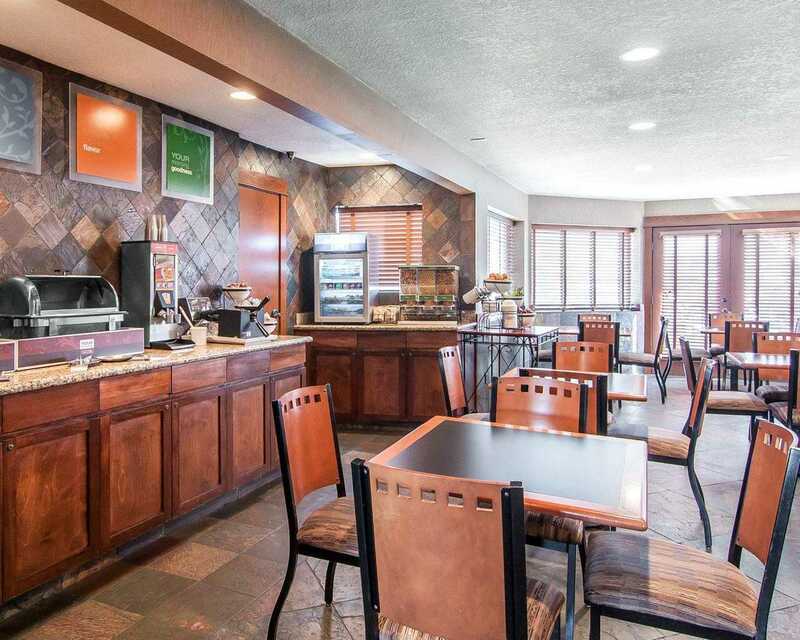 You can look forward to modern amenities including an indoor heated swimming pool and hot tub, free full hot daily breakfast bar, and a modern designed and friendly front desk lobby area. 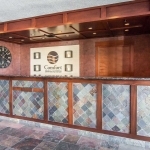 Our photos include the onsite business center, the nearby river which can be viewed by many guest room balconies, and much more. 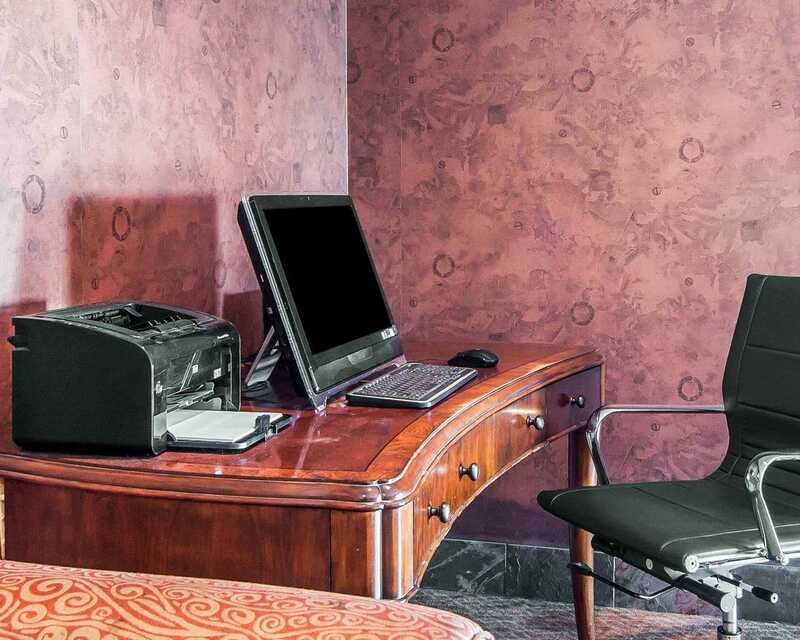 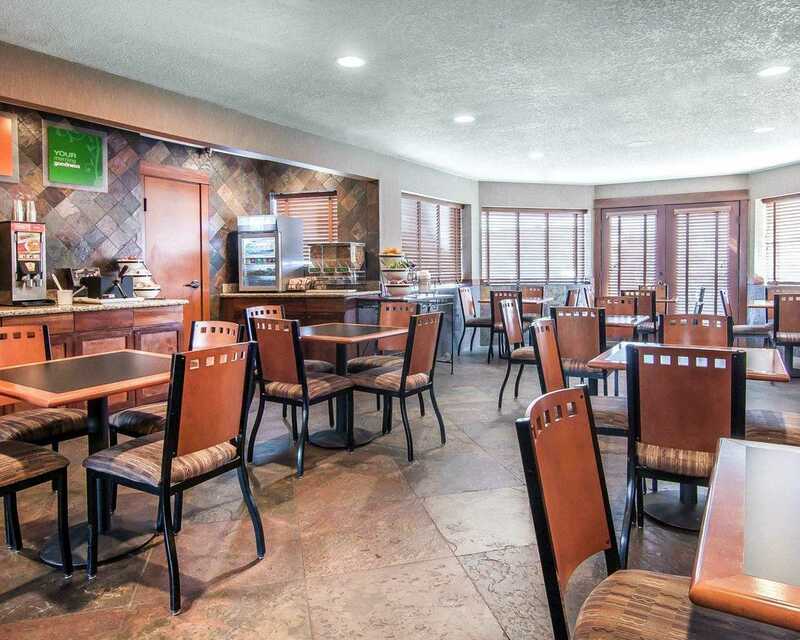 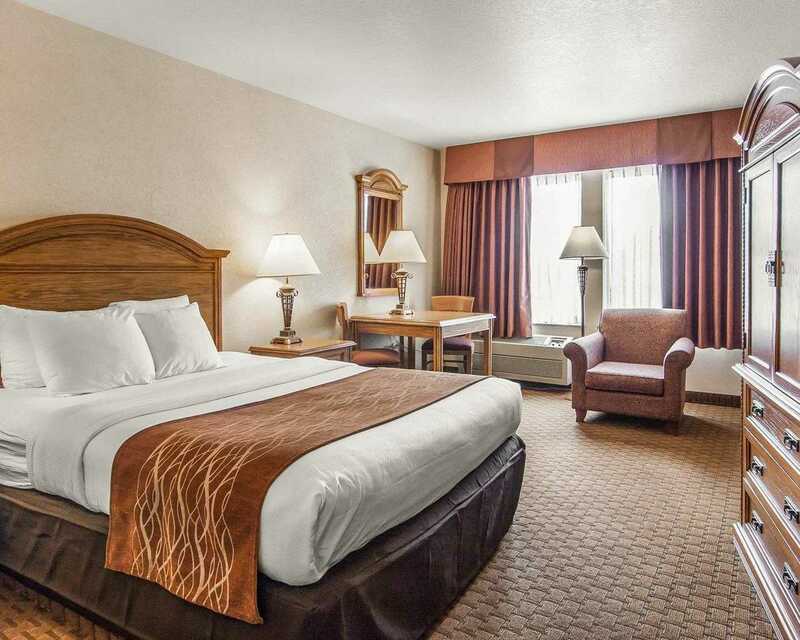 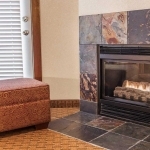 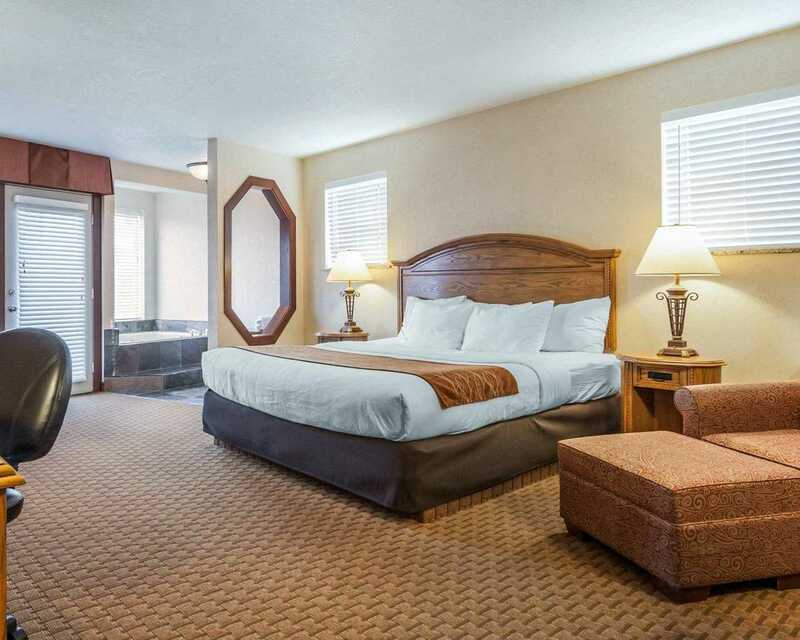 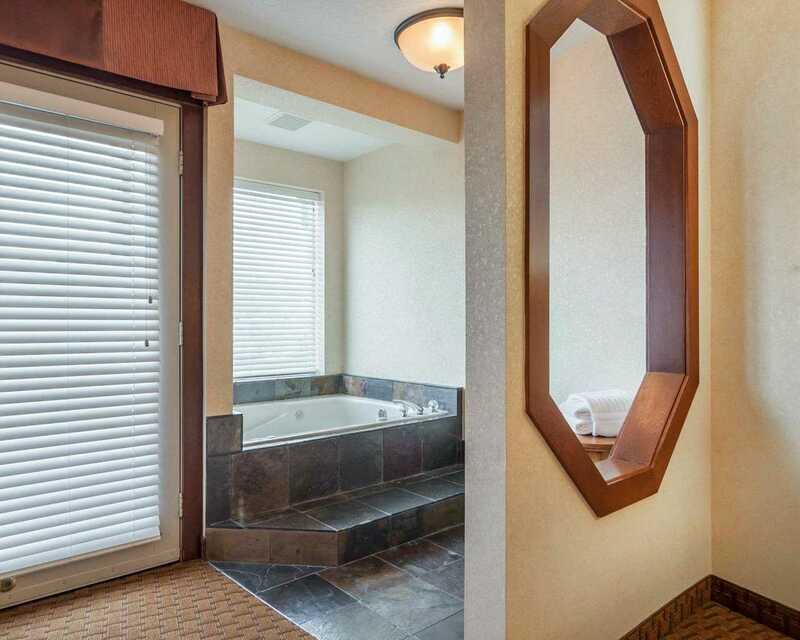 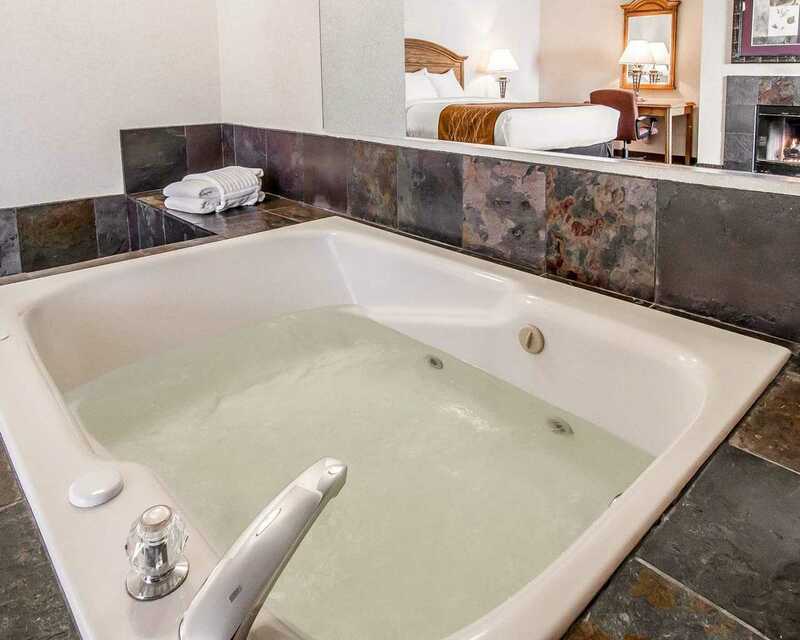 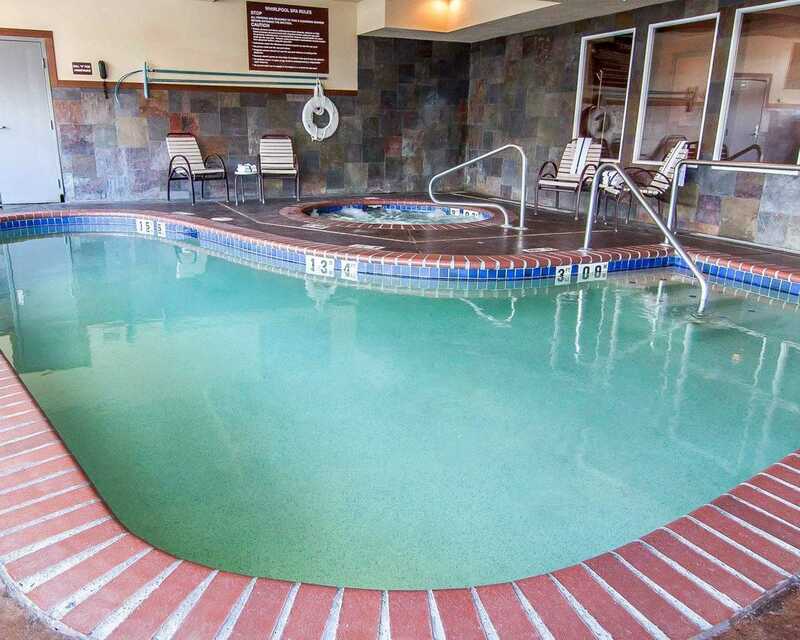 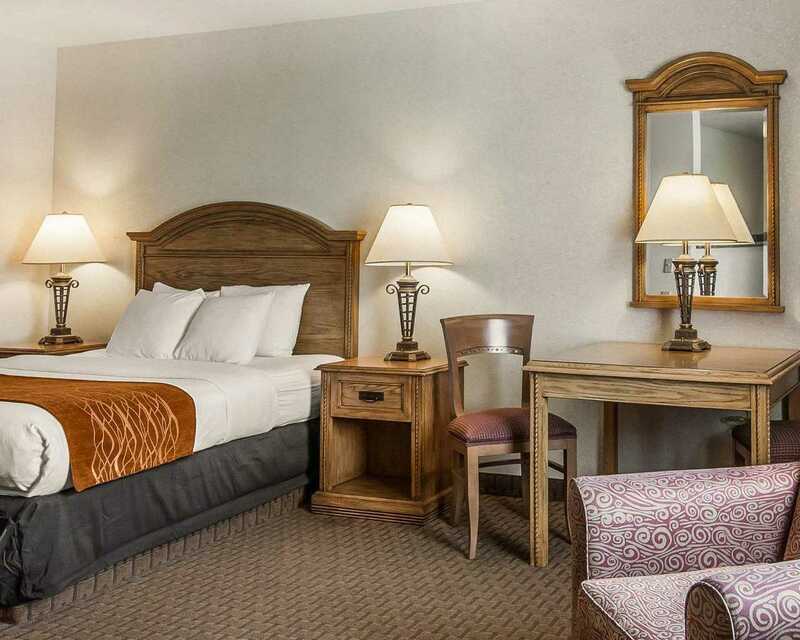 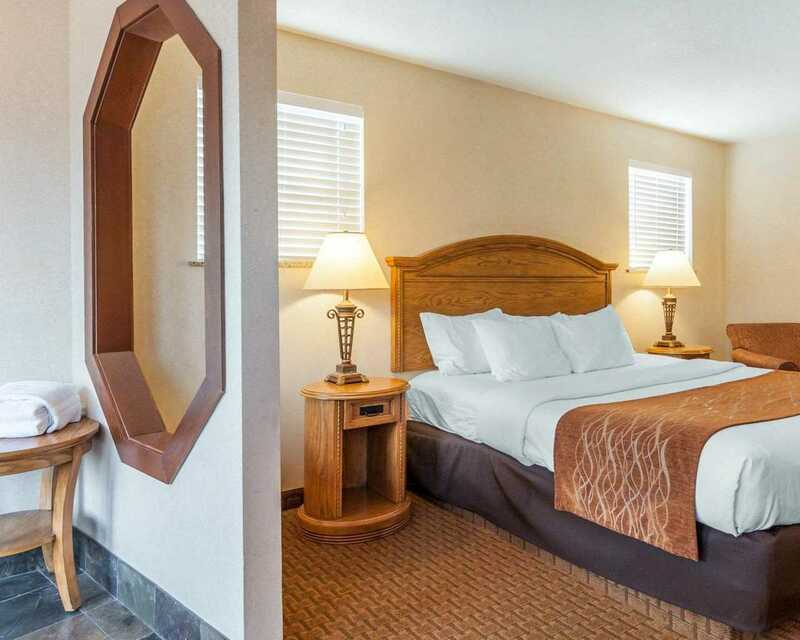 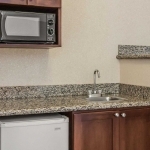 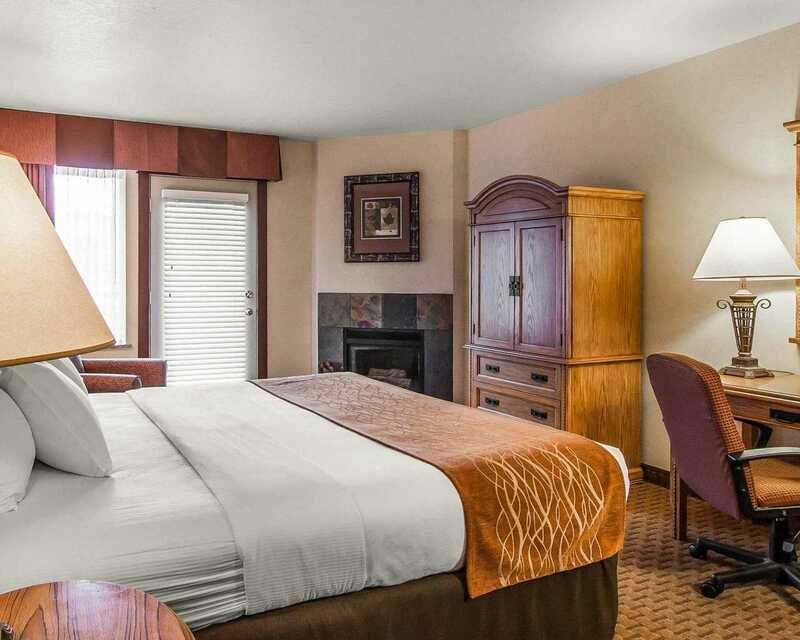 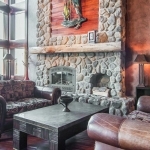 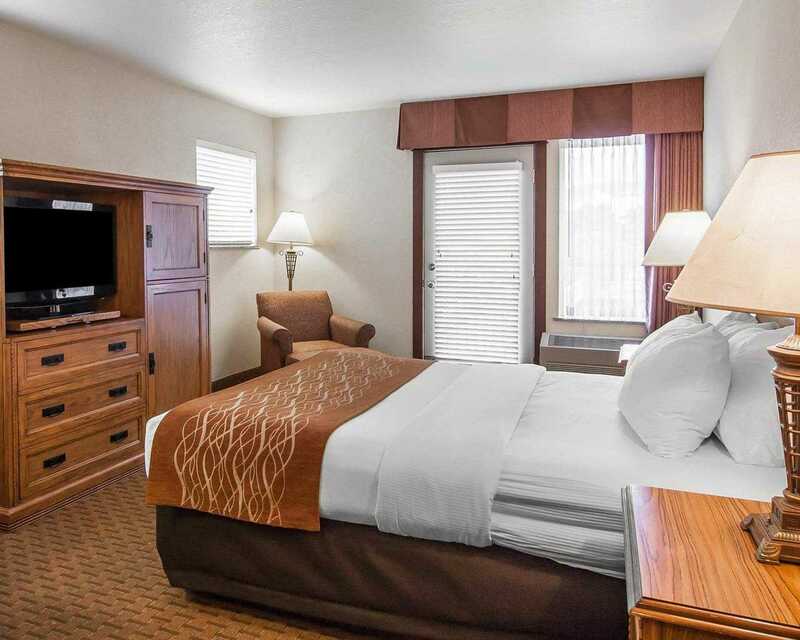 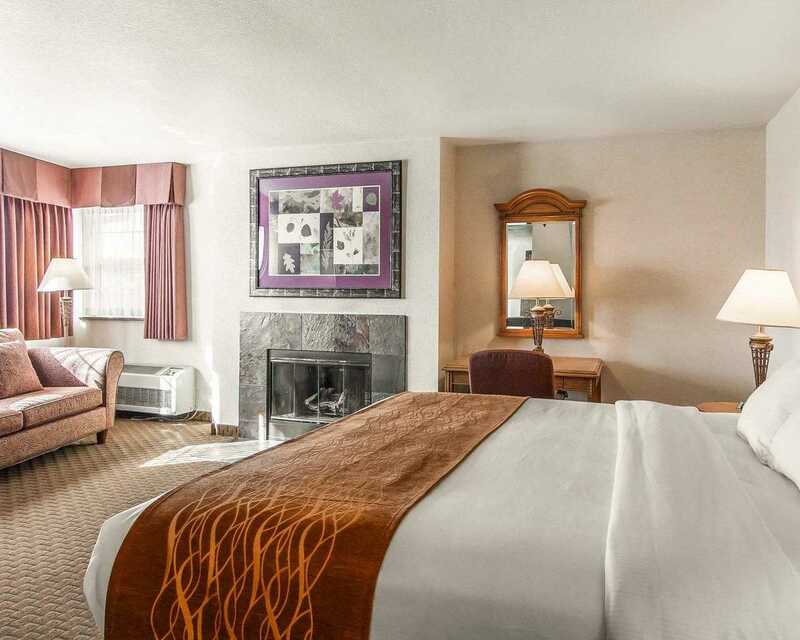 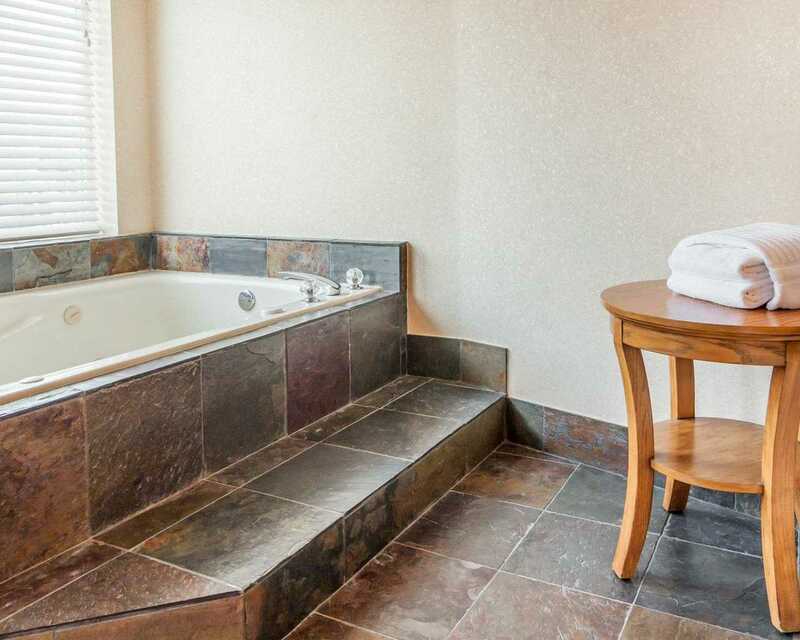 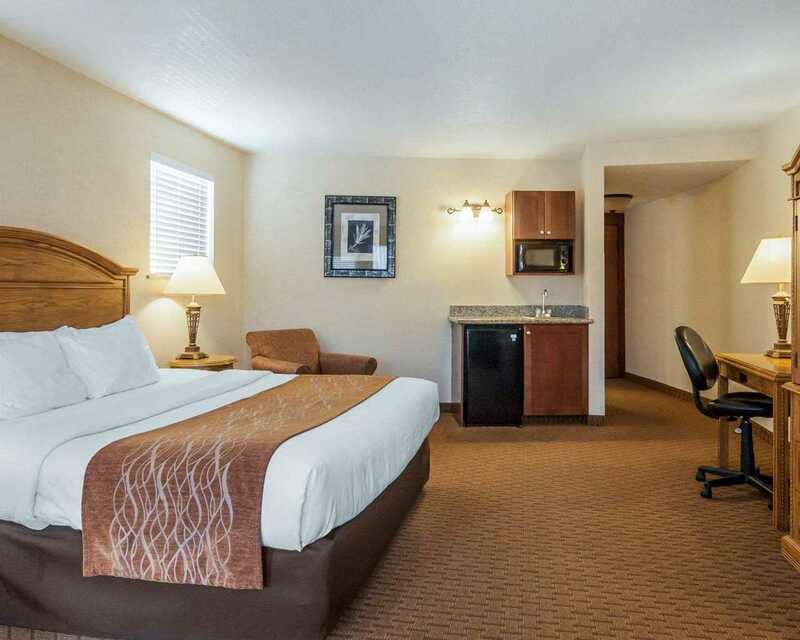 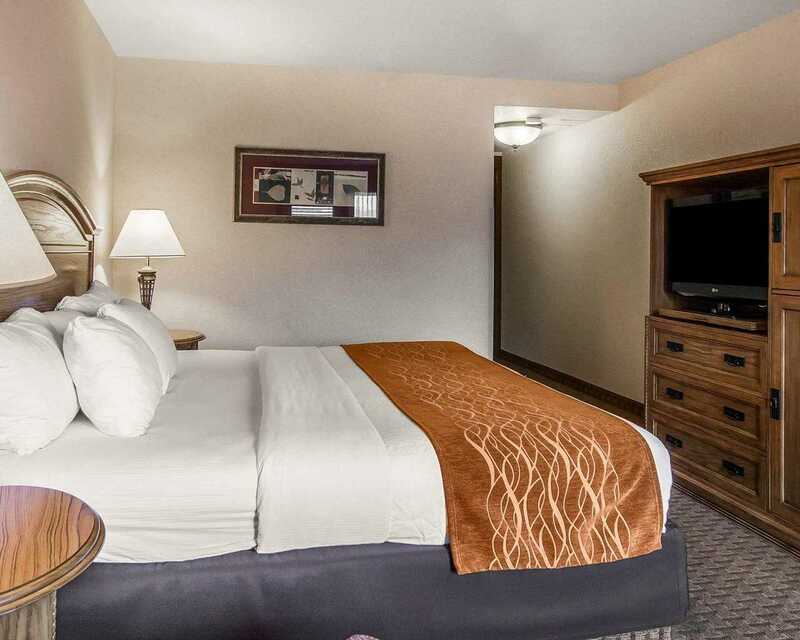 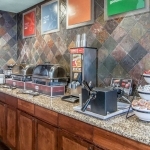 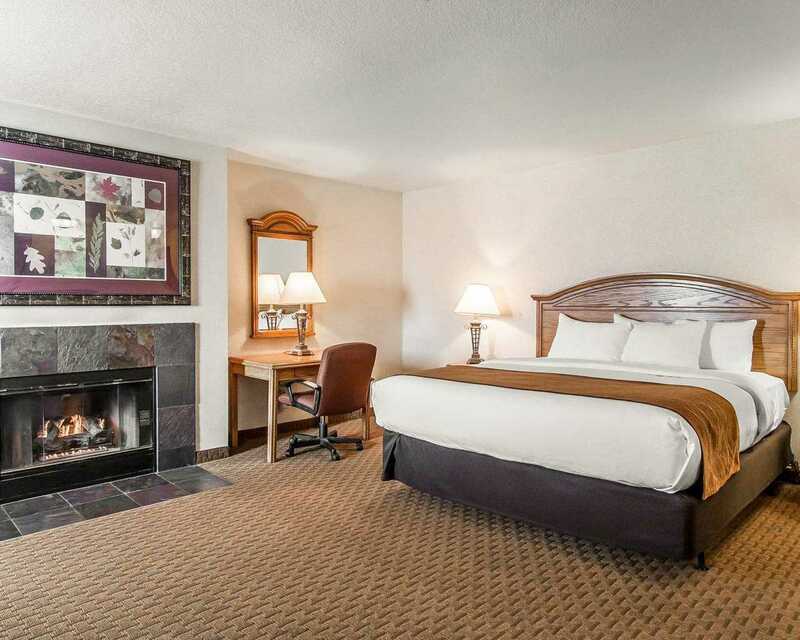 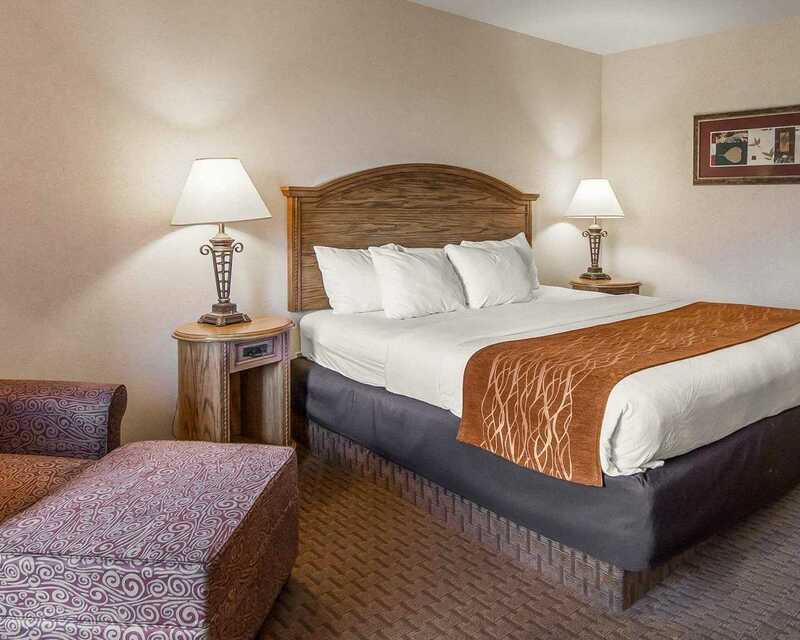 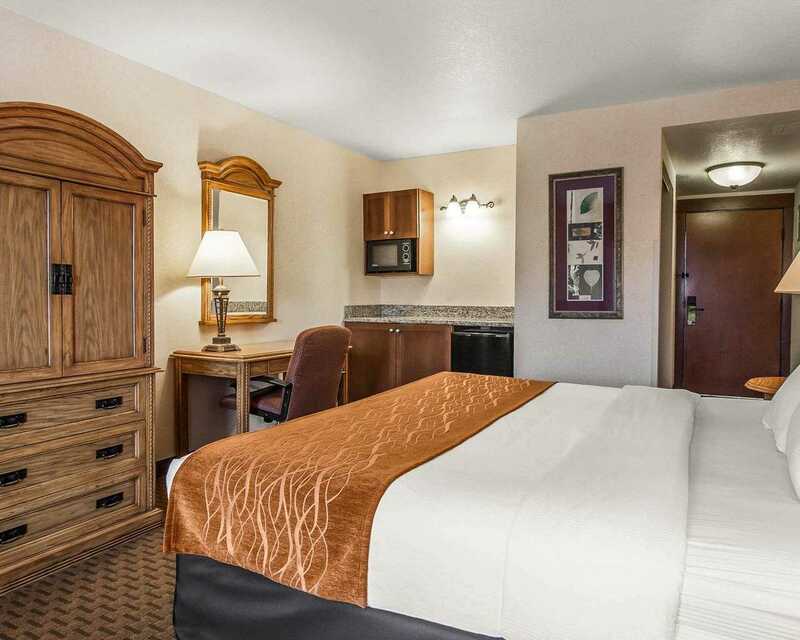 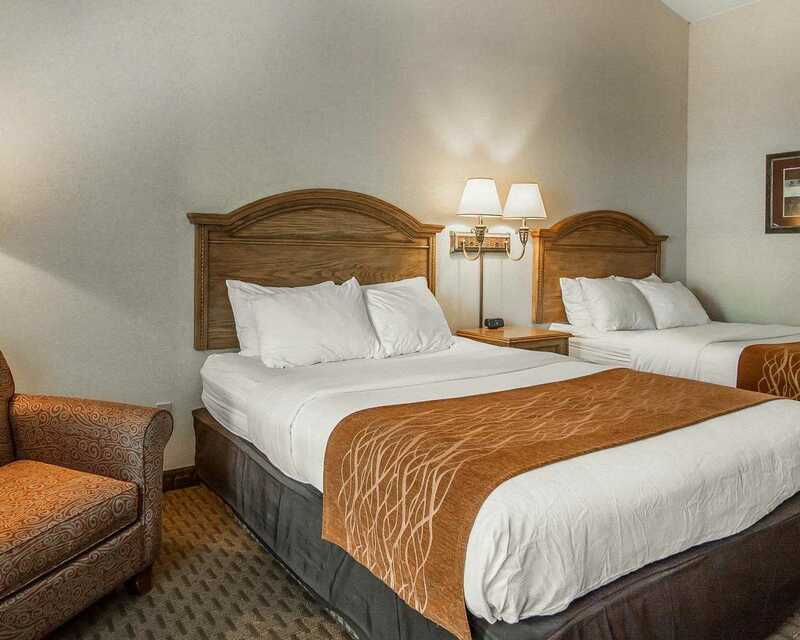 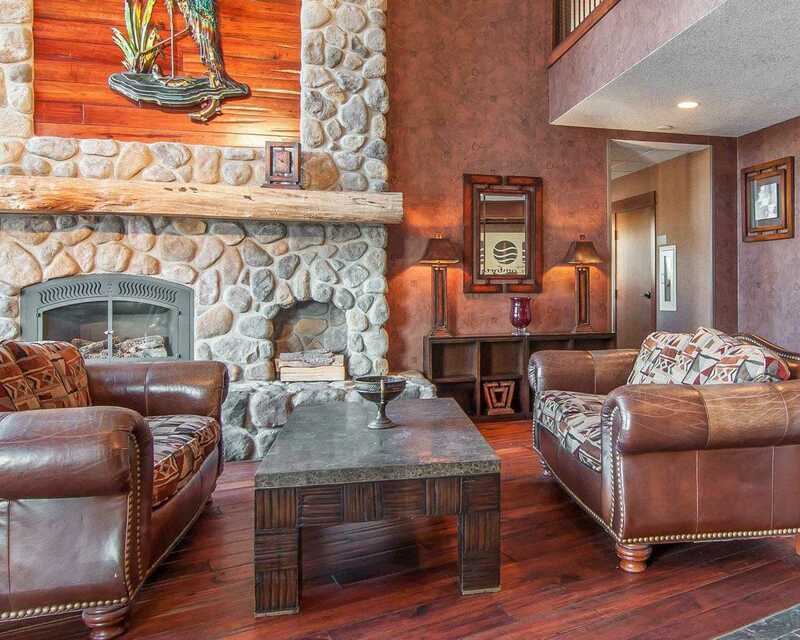 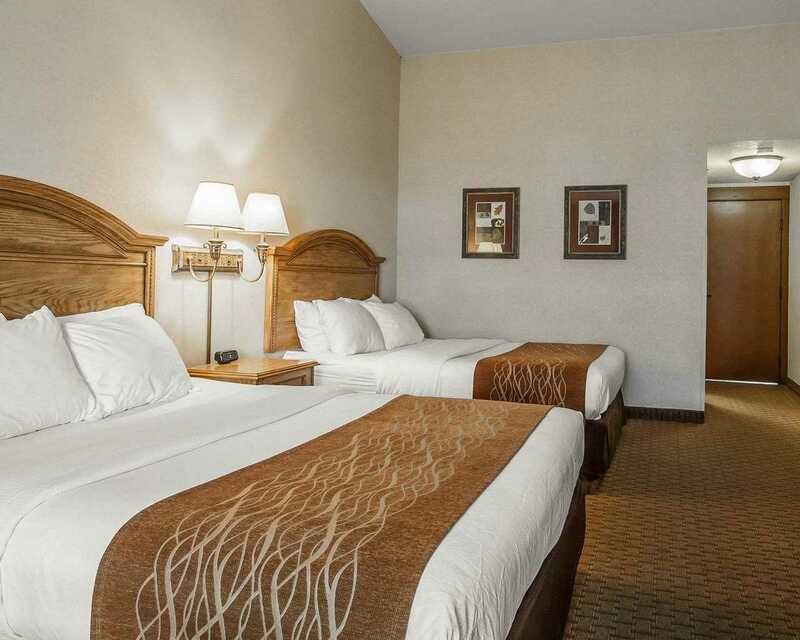 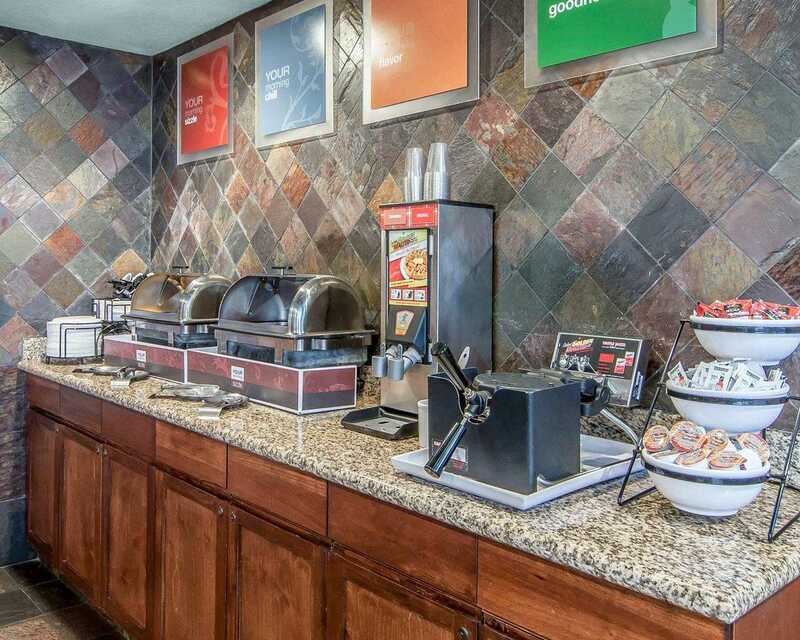 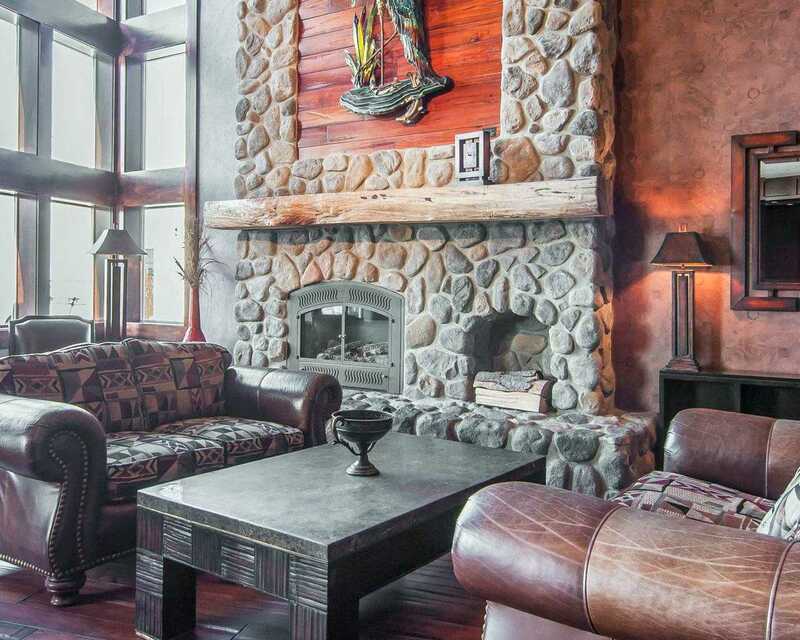 Enjoy planning your best stay with our image gallery.